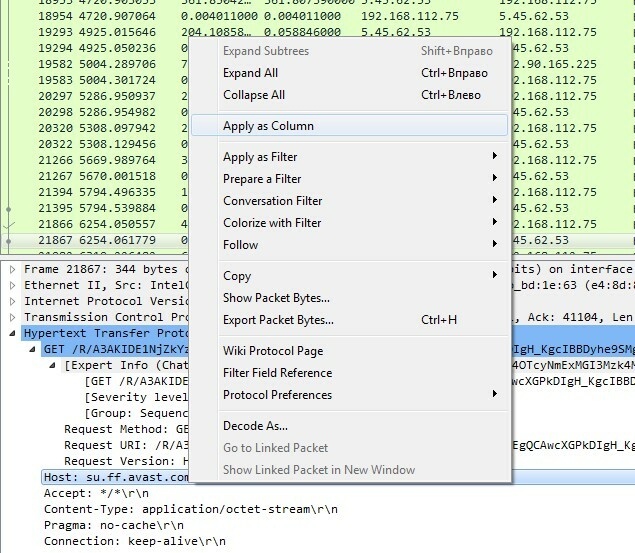 Wireshark comes with powerful and flexible columns features. We can add any number of columns, sort them and so on. I’m pretty sure any analyst has his own set of profiles with different columns. Now let’s proceed to the hint. 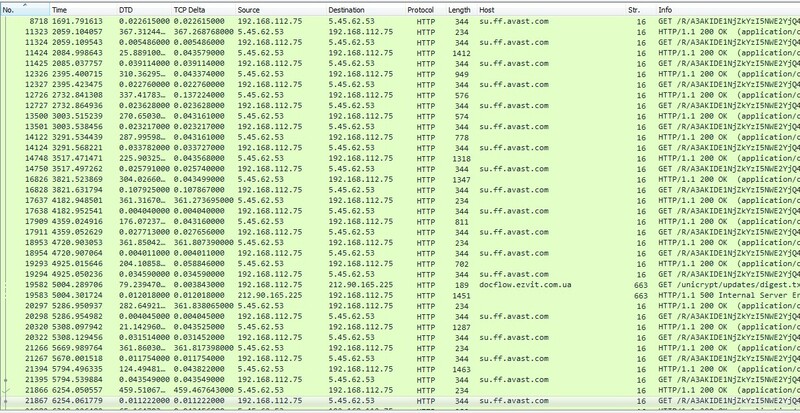 Wireshark Hints: be aware of your current config! 12 MB file was opened in 45 seconds! 143 MB file was opened in 5 minutes and Wireshark took more than 2,5 Gigs of RAM. 5-minute troubleshooting. Can you hear me? Here I want to start new article series called “5-minute troubleshooting”. In these articles I’m going to describe short simple cases which we solved very quickly using protocol analysis and which could take much more time if we use another approach. So, let’s go. One day we received an IP camera from our customer with the next complaint: “No image, no ping, the camera just disappeared from a network”. First, we checked whether the camera was receiving PoE (yes it was), and booted up normally (according to camera LEDs no problems were here also). Next step? Let’s try to ping it using IP-address our customer provided to us. No reply (and no surprise actually). PMTUD or not? Part 2. My answers. This blog post contains answers to the questions I’ve asked in my “PMTUD or not? Troubleshooting case” article. If you want to work through them yourself, do not read the following. Ok, let’s start. First I want to say that these answers are just my thoughts, and if you don’t agree – welcome to have a discussion. Maybe I’ll learn a lot of new things, and this is always great. Standalone question 1. Why the first thing I did was the server side capture? One day when I had a couple of free minutes I decided to perform some baselining in our office network. You see it? Maybe a couple of retransmissions? They may seem interesting. Delay of 6 seconds – it’s quite large to pay attention to it. But honestly there was some NFS-related stuff happening on the background that I’ve filtered out from the trace. So that’s not what I want to show you. 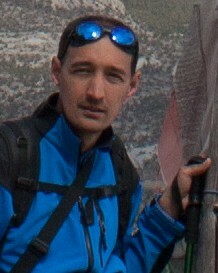 I’m Vladimir, and I’m into Protocol analysis and troubleshooting for 5 years. I’m WCNA and CCNA. Here I would like to share my experience – cases, tricks and other stuff I find interesting. If you have any questions – feel free to contact me on Linkedin or by mail on vlad [at] packettrain.net or just leave a comment.